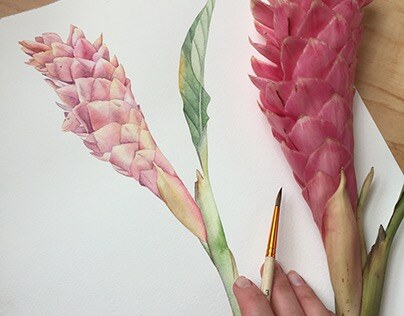 Red Ginger Flower. 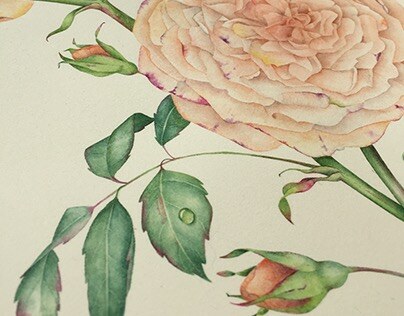 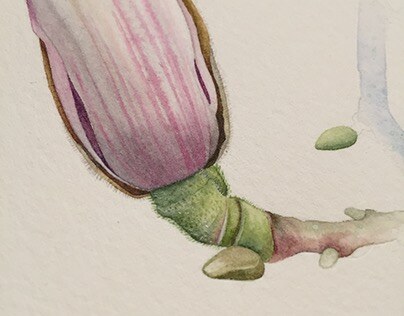 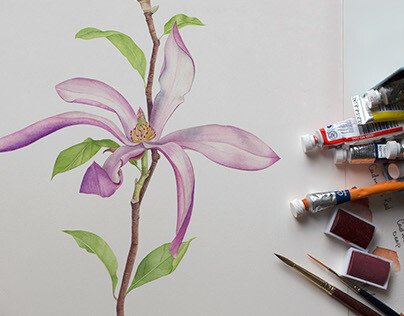 Botanical watercolor illustration. 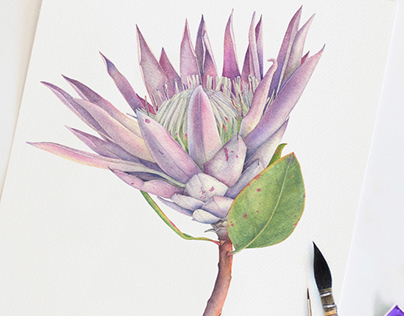 King Protea. 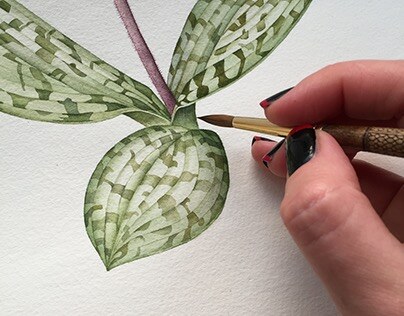 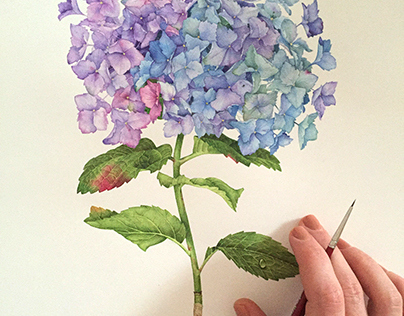 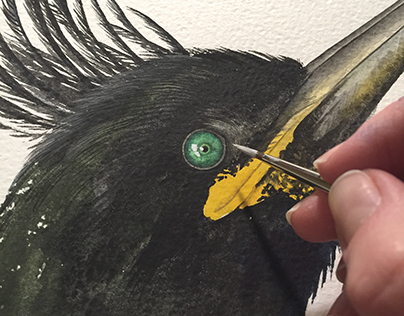 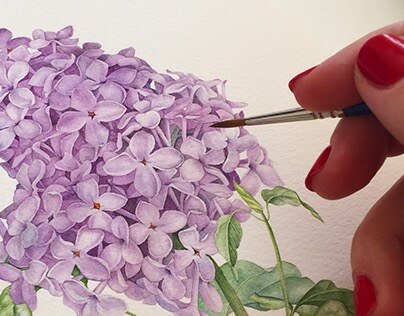 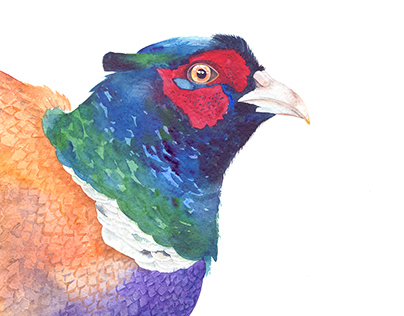 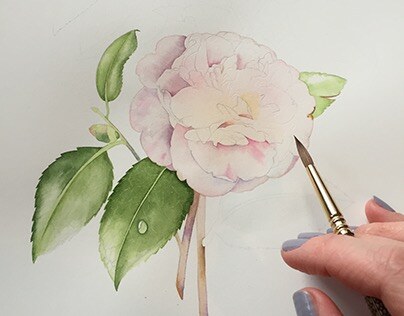 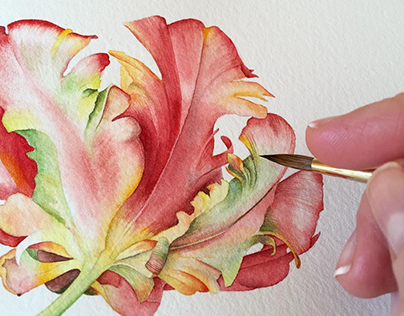 Watercolor Botanical Illustration.